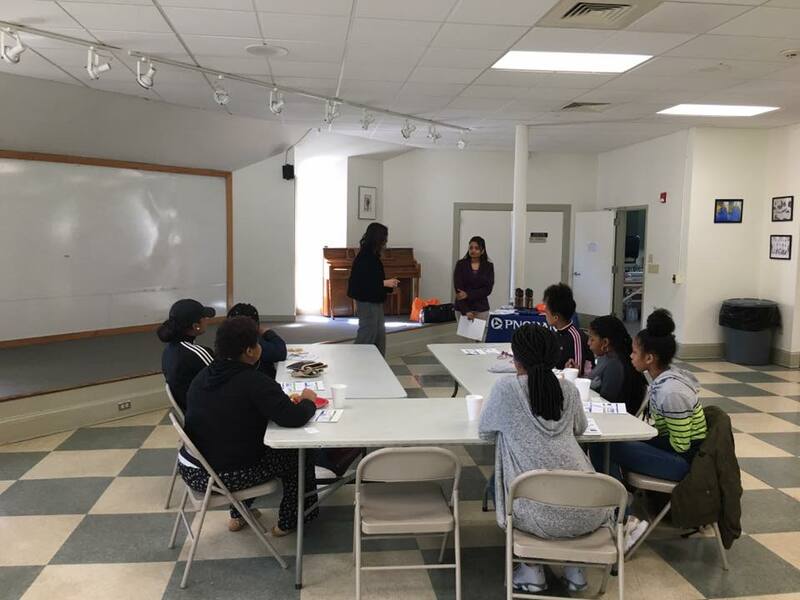 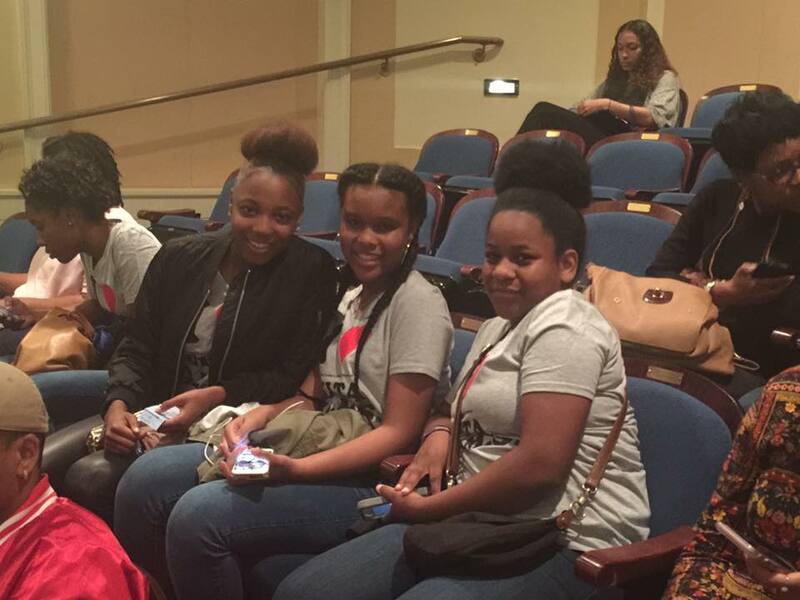 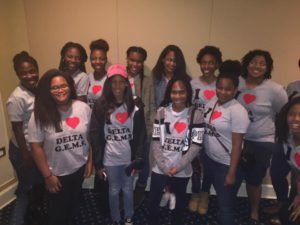 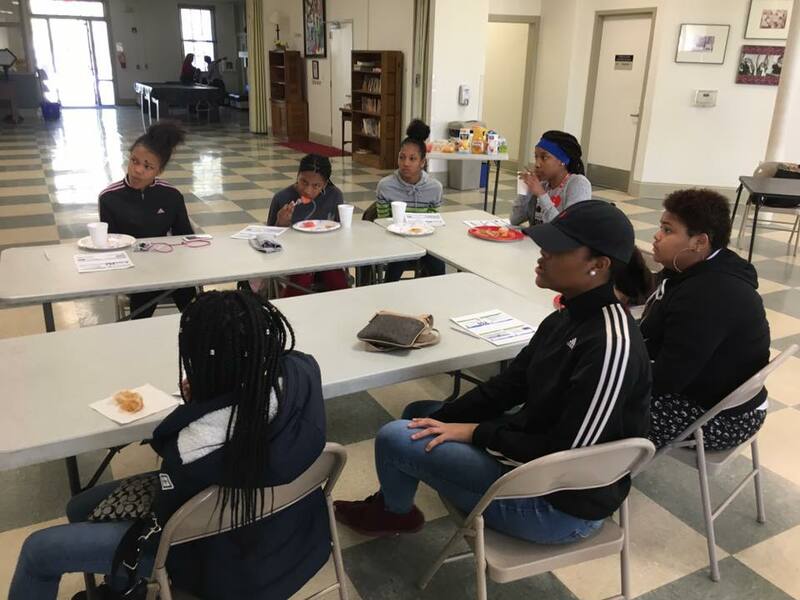 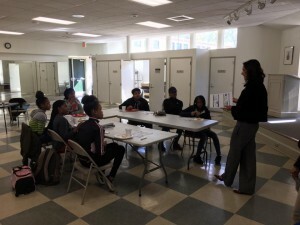 The Jeanne L. Noble Delta GEMS Institute is a national signature program of Delta Sigma Theta Sorority, Incorporated for high school age women aimed to create goal-oriented and community minded young women by actively engaging them in monthly subject-based workshops and community events within the greater Chapel Hill area. 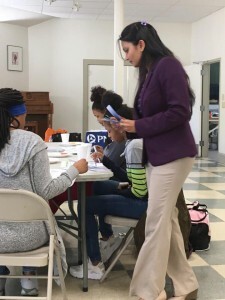 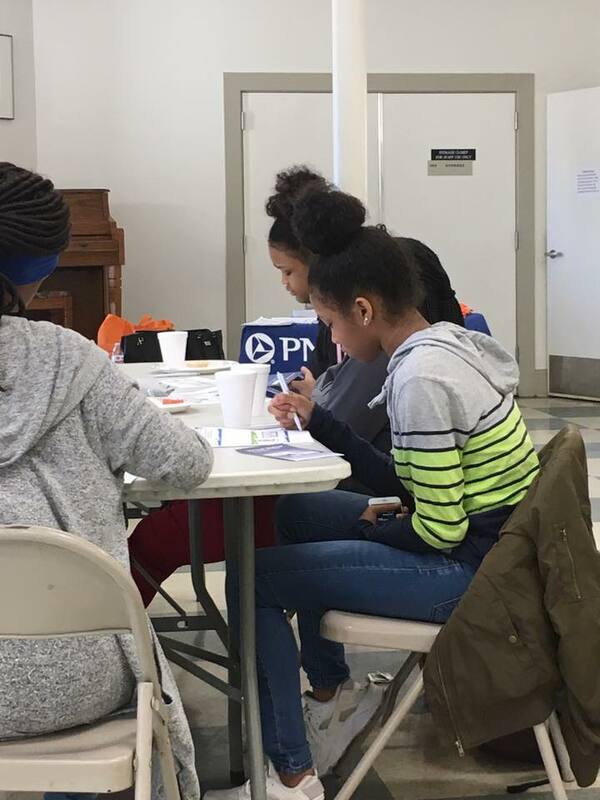 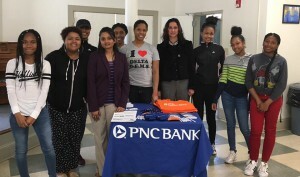 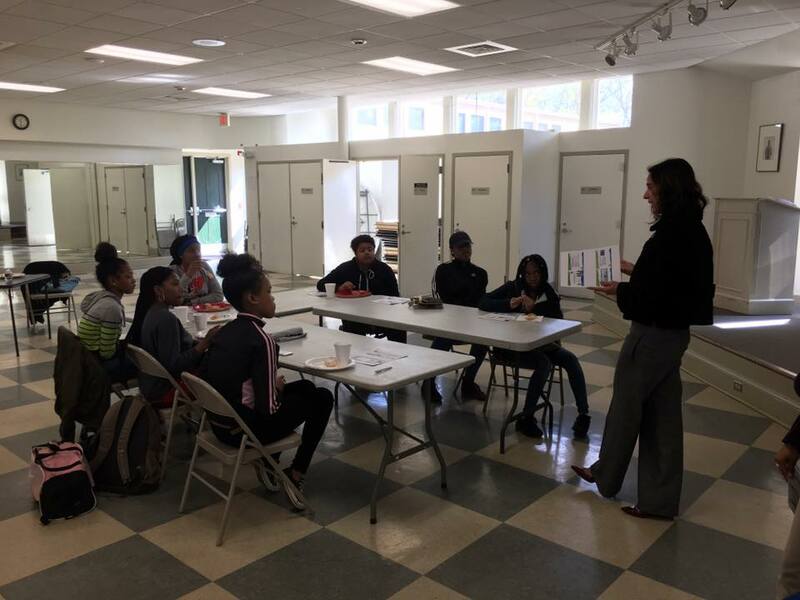 Each subject-based workshop is focused on equipping these young women with tools for success in the classroom and beyond. 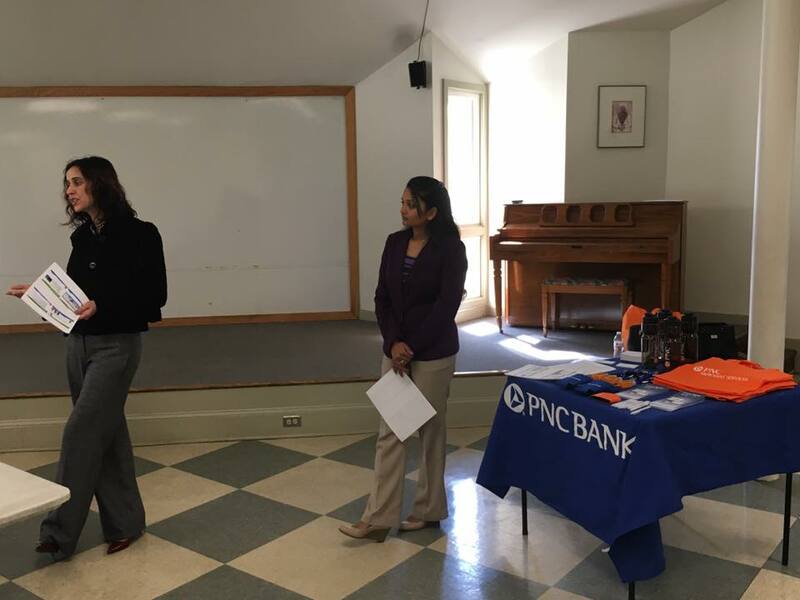 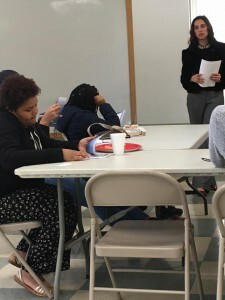 Previous workshops have included: college/career planning, healthy living, body image, healthy relationships, financial literacy, social media etiquette, and more.